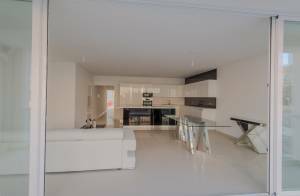 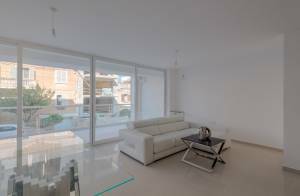 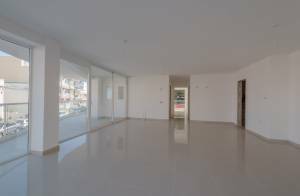 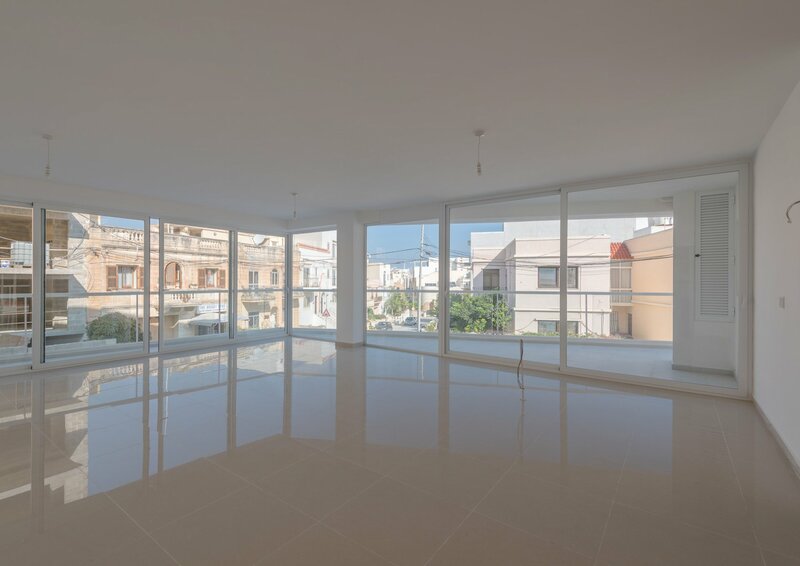 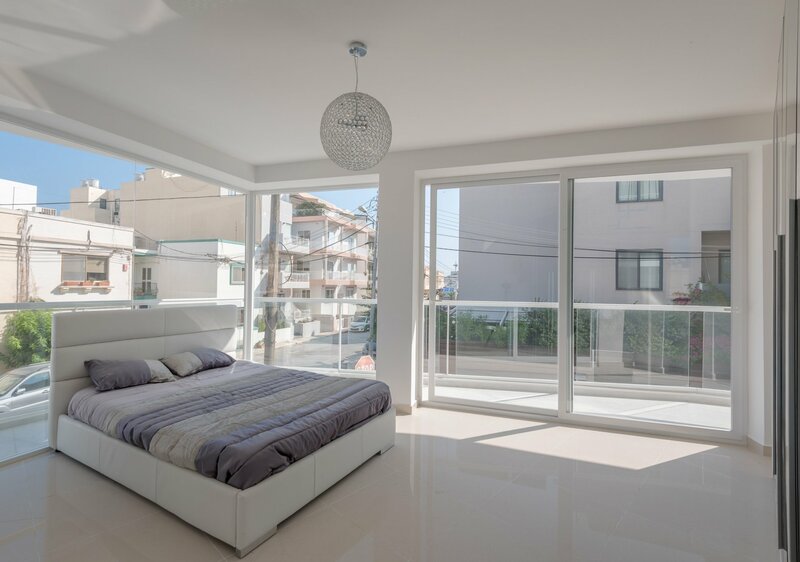 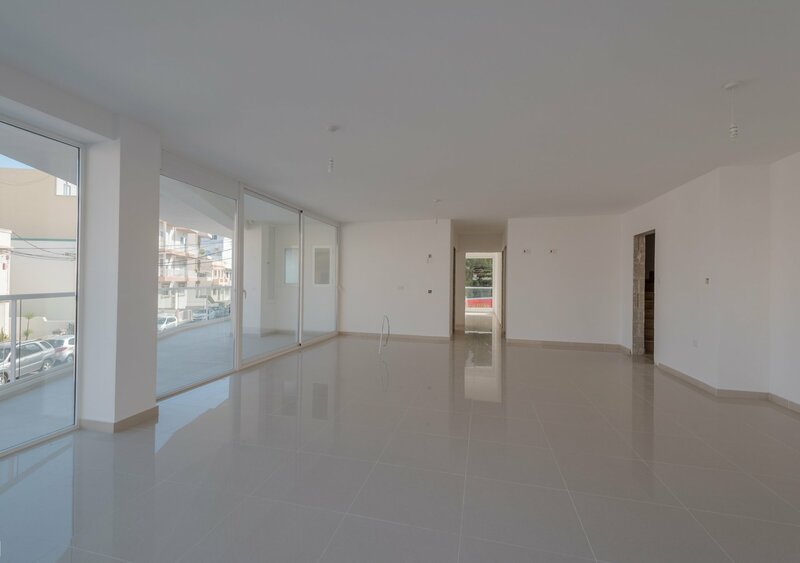 This 165m² brand new apartment is located in a new development in a very tranquil neighbourhood. 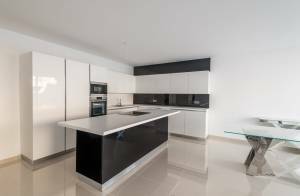 The property comprises, 3 bedrooms 1 with ensuite, 1 bathroom, kitchen/living/dining, a large front terrace and 2 back balconies. 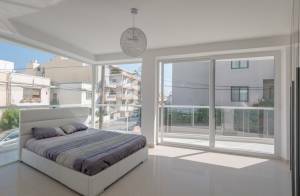 To be sold finished including brand new furniture, doors and bathrooms. A new development situated in the tranquil neighbourhood of Upper Gardens, limits of St. Julian’s. 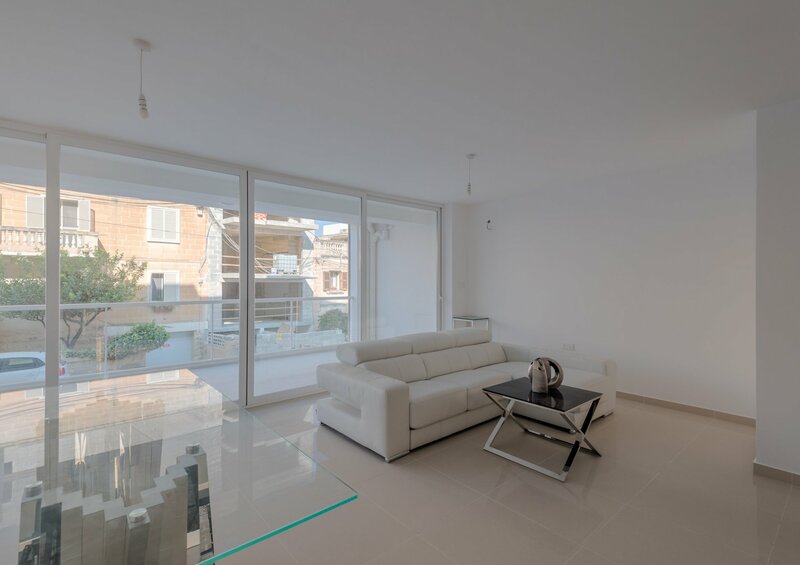 Today, Upper Gardens is one of the most highly sought after residential areas on the island due to its close proximity to all amenities, including the myriad of restaurants, cafes, entertainment venues and the picturesque Spinola Bay area. 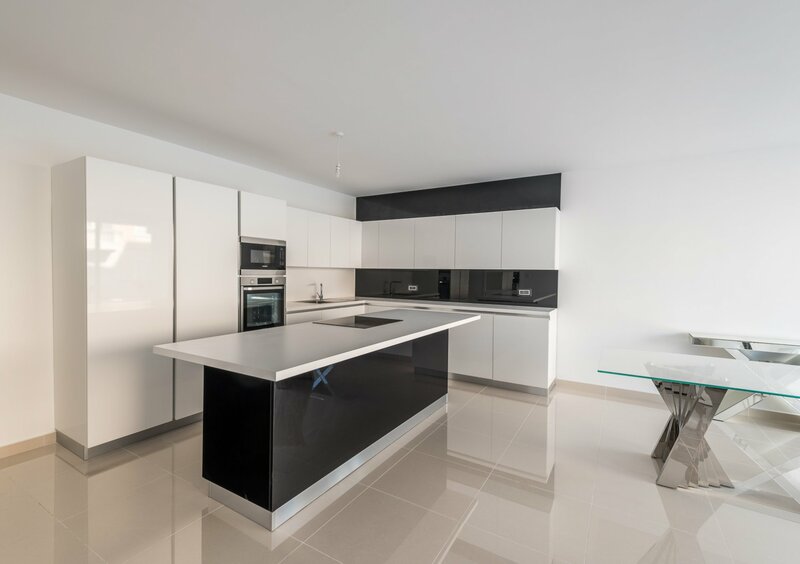 This development is to be finished to the highest of standards and its aim is to provide a pleasant residential experience as well a sound investment return over the short & longer term.